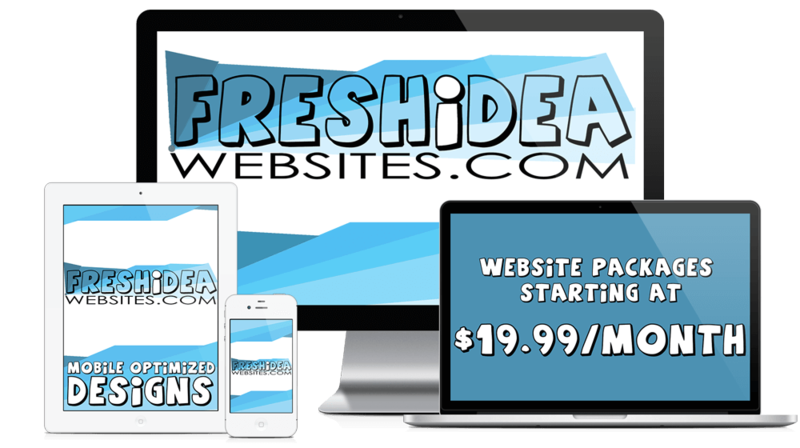 Designing your website to be FRESH! Need a website for your business or organization? We’re based in Woodstock, Ontario, but our Clients trust us to keep their website updated and current from wherever we are to wherever they are. That’s why our websites aren’t products; They’re a service. Our core focus is on designing websites that fit the changing and evolving needs of our clients. Clients have the option to make their own changes, or if making their own changes won’t fit into their schedule, our service plan offers regular updates, plus the peace of mind that their site is being backed up monthly, has regular security scans and is being monitored for maximum up time. Starting with a library of over 2oo templates, we narrow down what’s right for you. 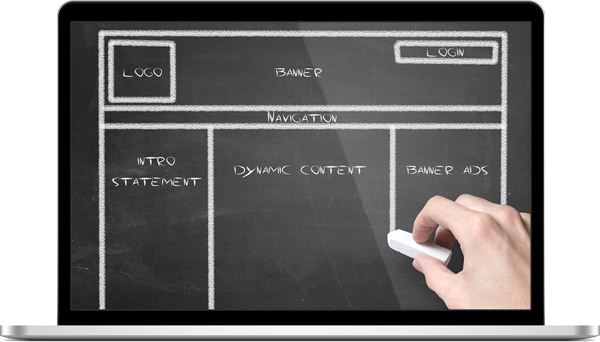 This gives us a framework for of what your website will look like. Then, we customize it for you! Your website is only as relevant as the information on it. Our service-based approach means you’ll get regular updates to your website included in your service package without any additional costs! With almost half of all website visitors using mobile devices, you can’t afford to have a website that only suits desktop. All service packages include Mobile Optimized sites. To be sure we’re offering you the services you need to accomplish your online marketing goals, we offer each client a complimentary consultation before recommending a website service package. If you’re tired of your outdated website or starting a new business and want to keep upfront costs low, but impact high, request a complimentary consultation today!